This privacy and security policy is intended to assist you in understanding what information we gather about you when you visit this Web site, how we use that information, and the safeguards we have in place for the information. Monsta Clothing Company WEBSTORE collects personal information from visitors to its website on a voluntary basis; however, visitors are not required to give such information to access our website. Personal information may include, without limitation, name, address, phone number and e-mail address. 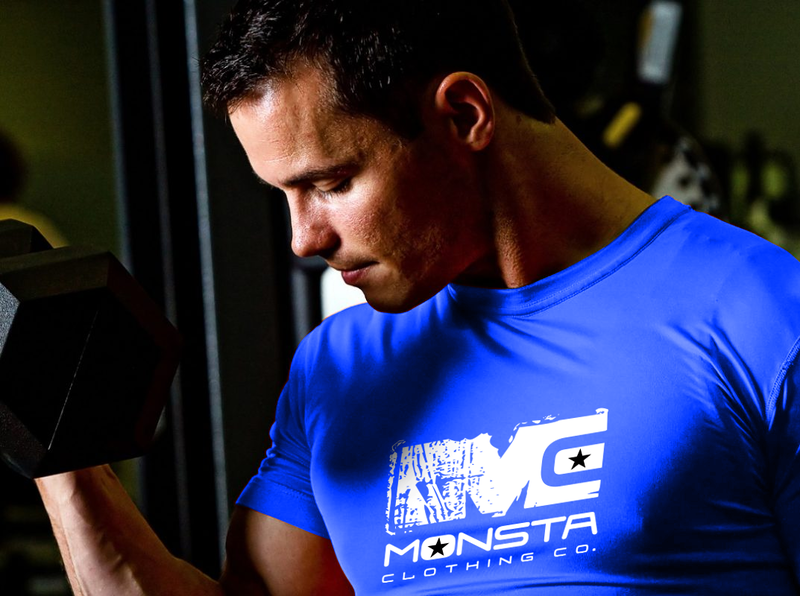 Monsta Clothing Company’s WEBSTORE uses visitors’ personal information to assist in marketing products and services offered by and its business partners, and to enhance the content of our website. Our web server automatically collects the domain names (but not the e-mail addresses) of visitors to Monsta Clothing Company WEBSTORE. This information is aggregated to measure the number of visits, average time spent on the site, pages viewed, and other statistical information. Monsta Clothing Company WEBSTORE may contain links to other sites; however we cannot assume responsibility for the content or privacy practices employed by these other sites. All information gathered about each visitor to Monsta Clothing Company WEBSTORE is subject to and protected by the Electronic Communications Privacy Act. We may, from time to time, share visitor information with third party business partners. 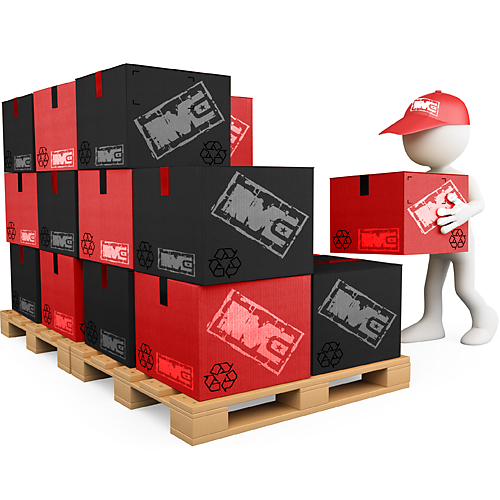 Monsta Clothing Company WEBSTORE maintains a private database on its web server for the storage of all such information. Although we will use all reasonable efforts to safeguard the confidentiality of any visitor information collected, Monsta Clothing Company WEBSTORE will have no liability for disclosure of any visitor information obtained due to errors in transmission or the unauthorized acts of third parties. 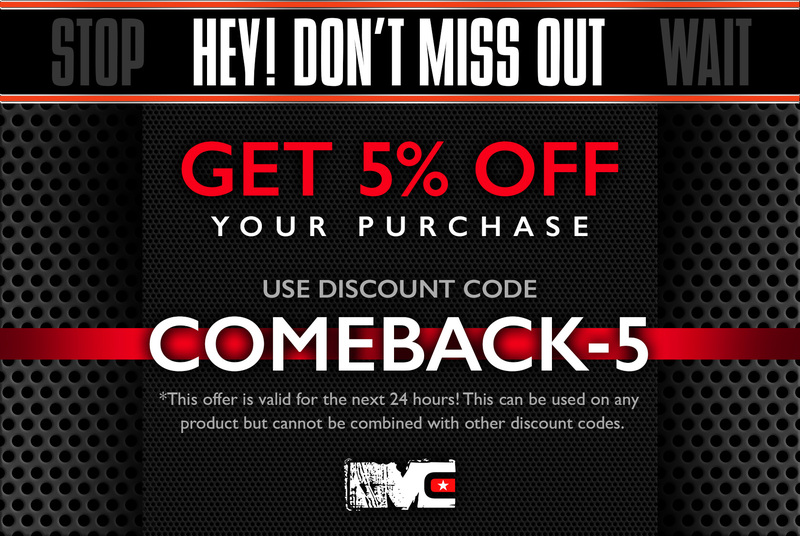 Shopping at Monsta Clothing Company WEBSTORE is safe and secure. It is our intent to protect against the loss, misuse or alteration of information that we have collected from you. To ensure protection of your credit card number and other personal information, Monsta Clothing Company WEBSTORE uses PayPal. Your credit card number is digitally scrambled to ensure that it is not read by unauthorized third parties. If you’re still concerned about internet security, please contact our customer service department to submit your order by telephone or fax. 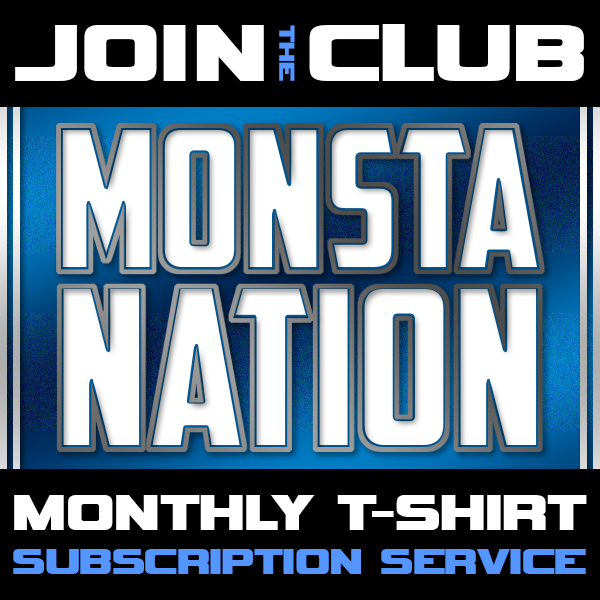 The content of this Internet site www.monstaclothing.com is owned or controlled by Monsta Clothing Company, Inc. and is protected by worldwide copyright laws. Content may be downloaded only for personal use for non-commercial purposes, but content may otherwise not be copied or used in any way.